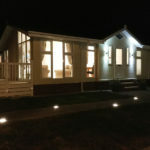 Extremely well appointed and immaculately presented, brand new Twin Park Home, 2 double bed Stately-Albion Wentwood Park Home, with direct sea views. 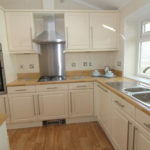 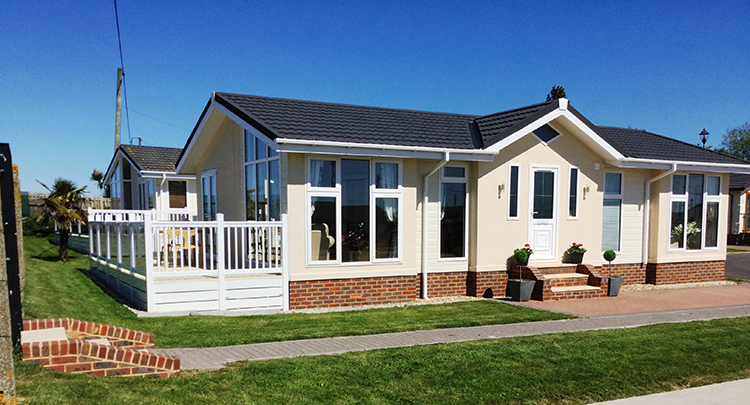 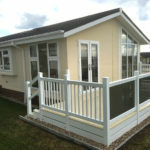 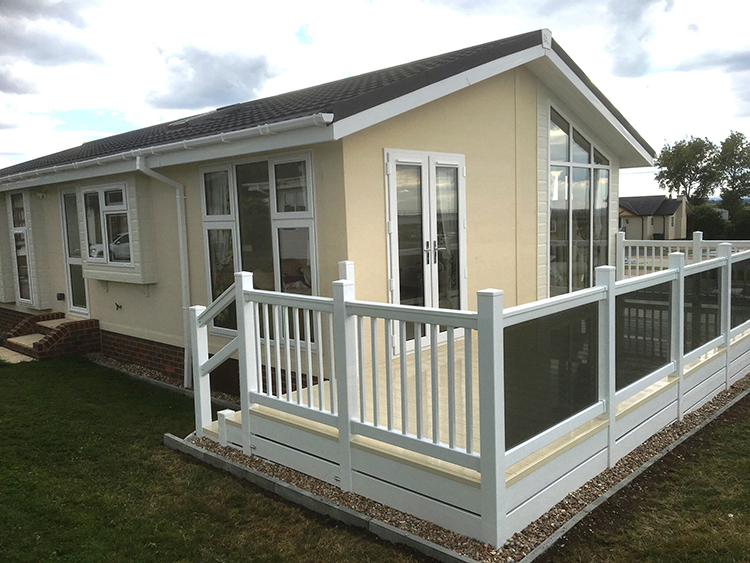 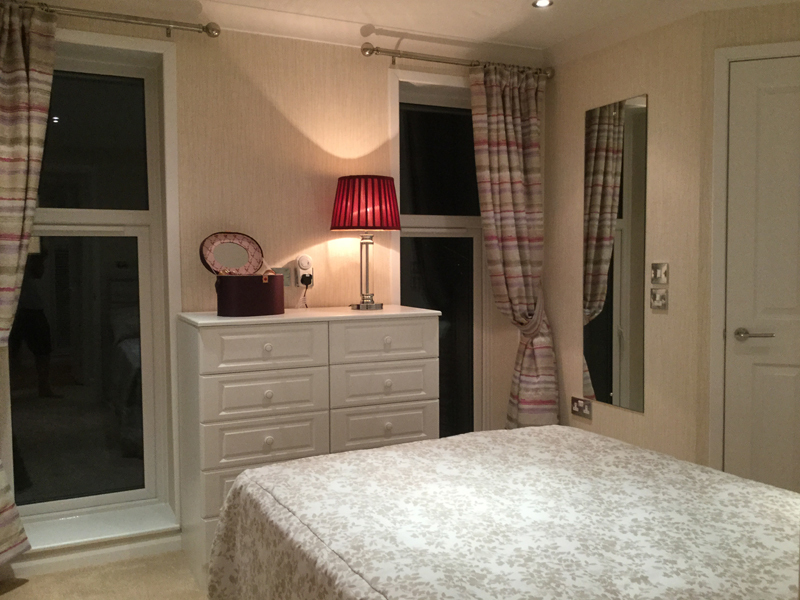 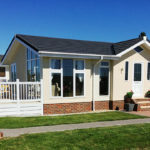 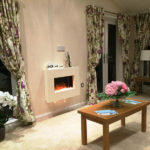 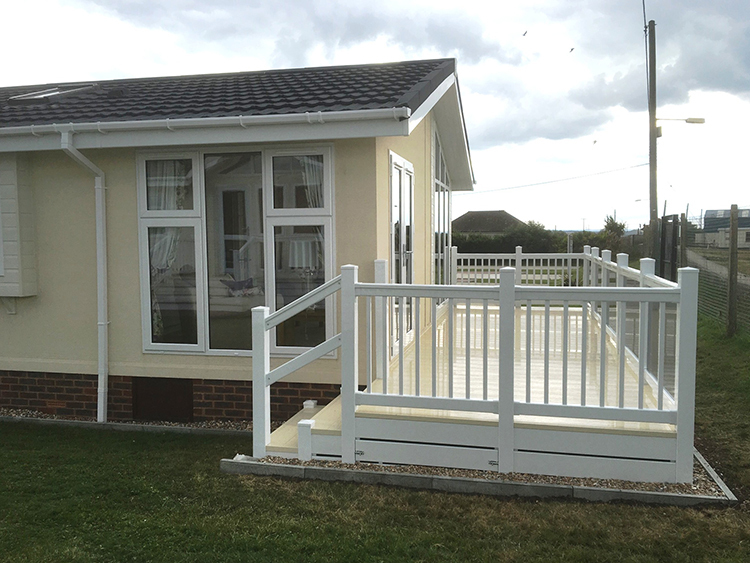 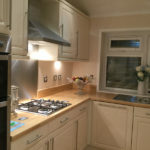 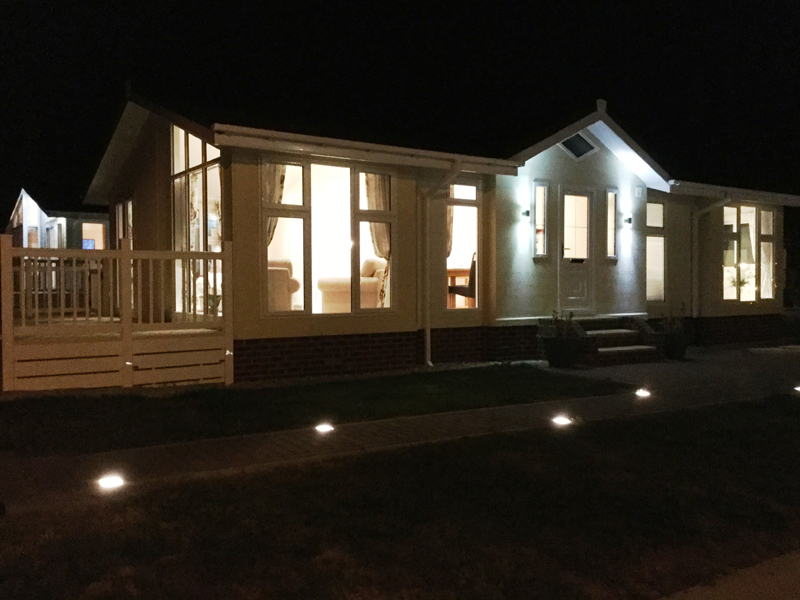 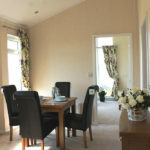 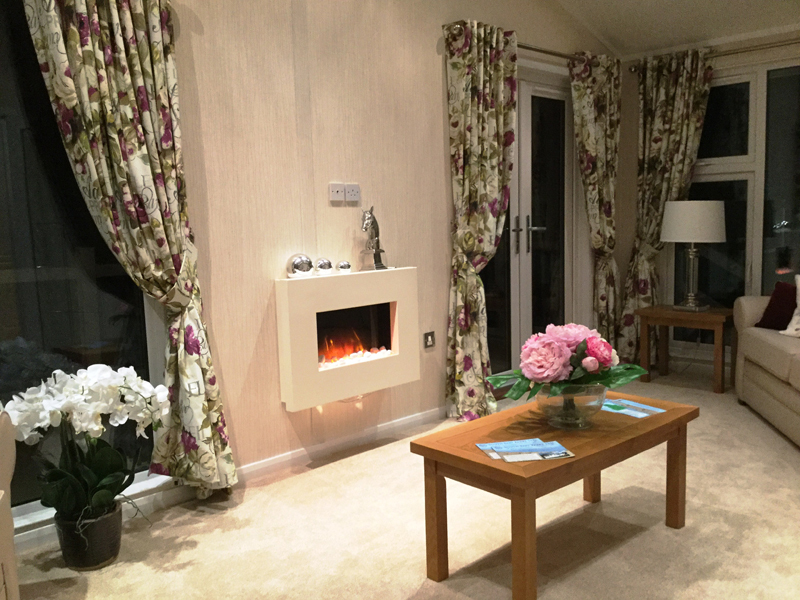 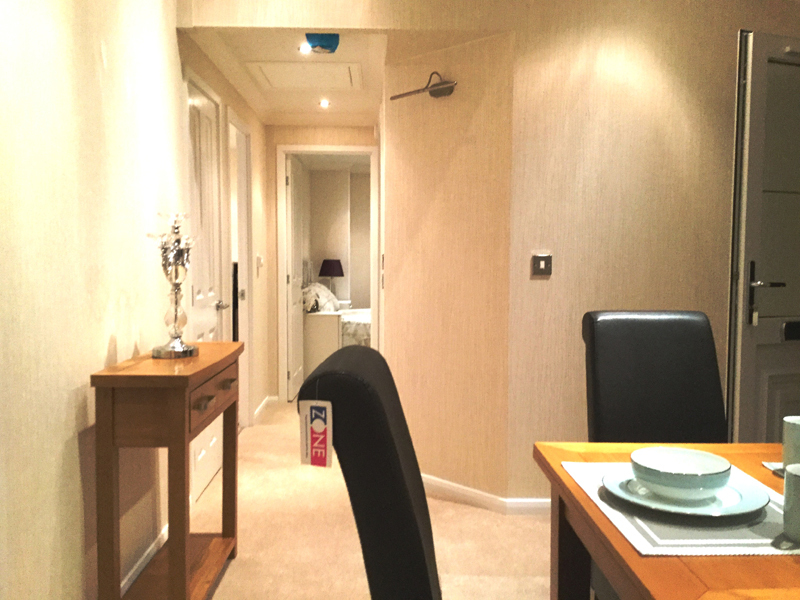 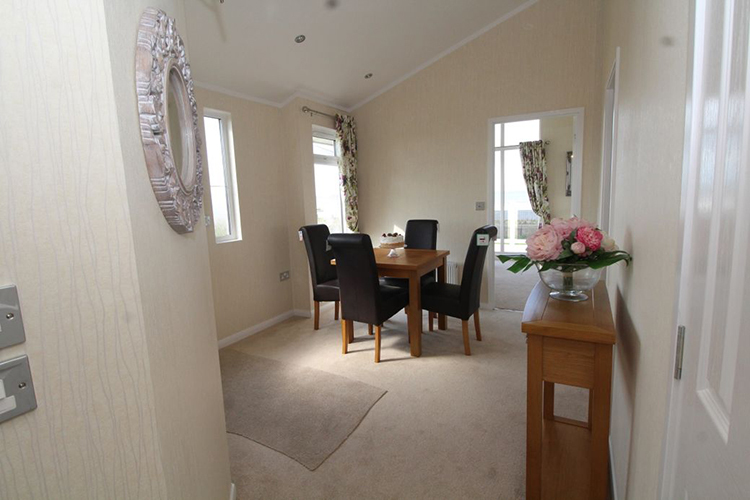 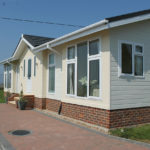 Offering low maintenance, comfortable and spacious with mains gas central heating and block paved parking alongside the home. 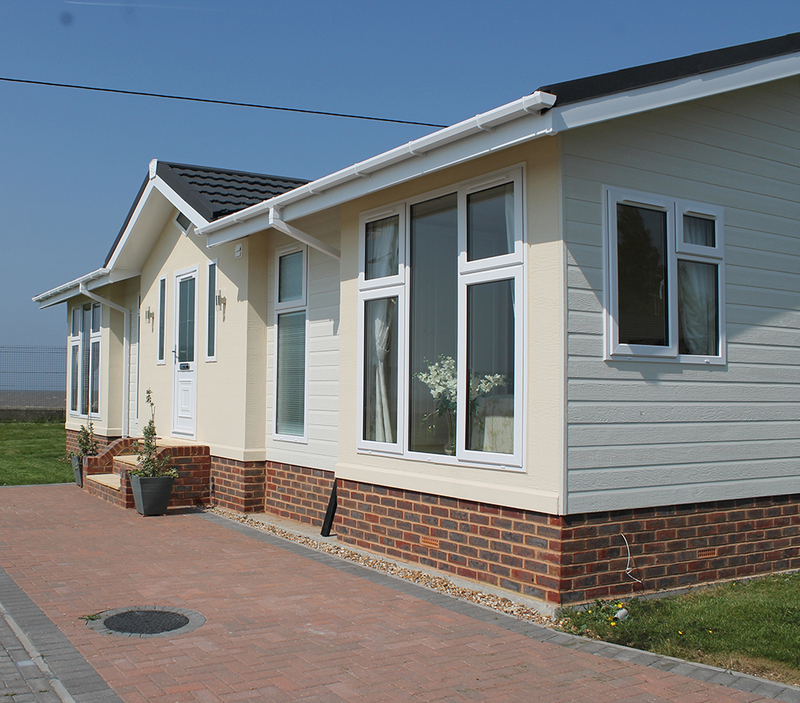 This superb home has a combination of render and cladding applied to the exterior which helps to emphasise its features and defines its character. 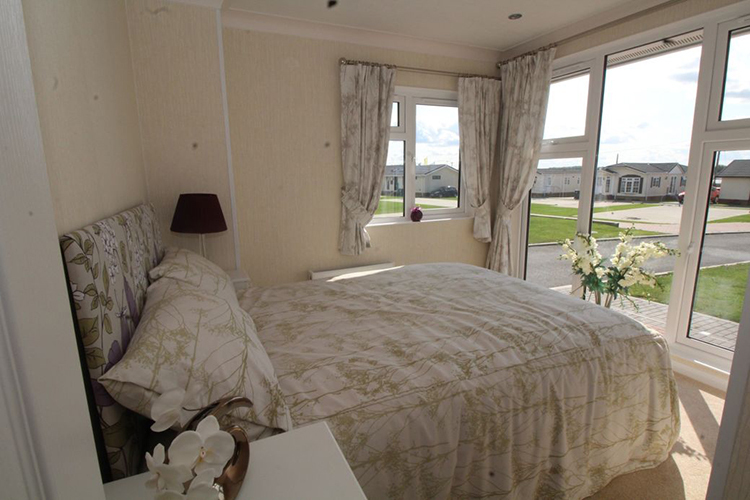 The interior benefits from a mixture of vaulted and flat ceilings combined with large windows throughout to give you that light and spacious homely feel. 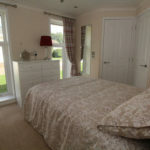 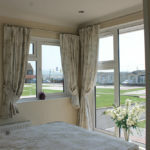 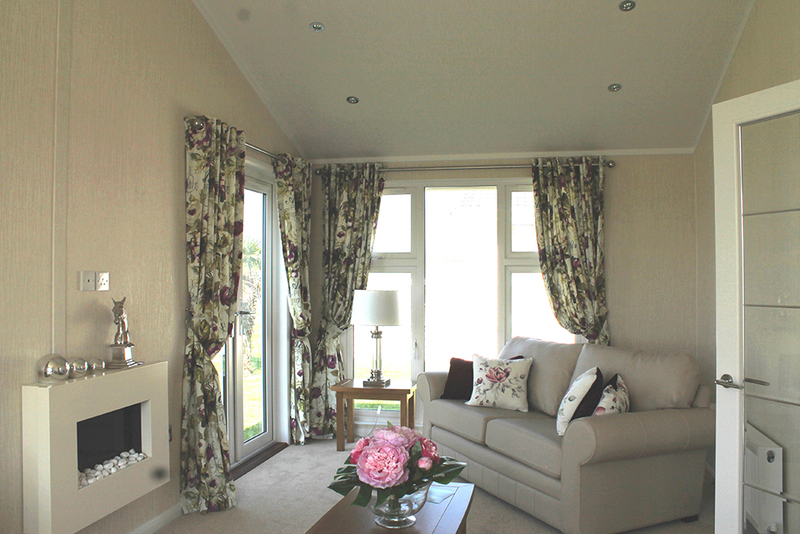 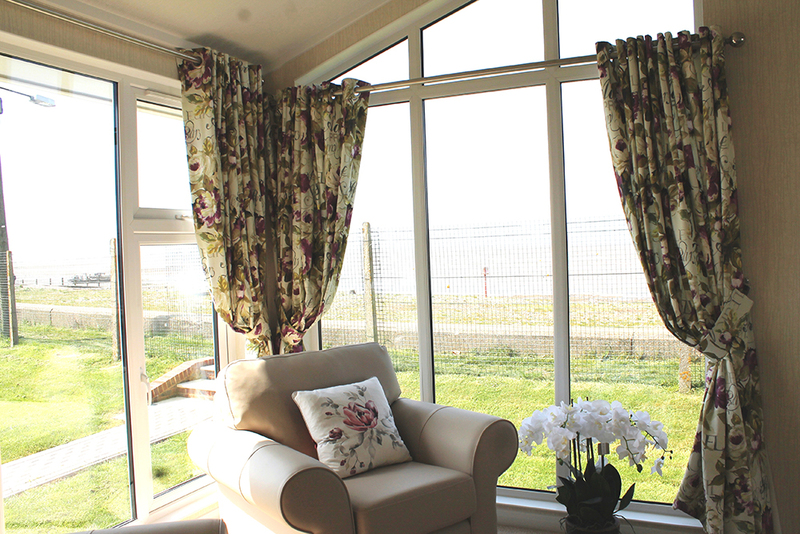 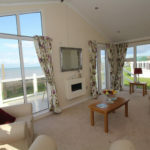 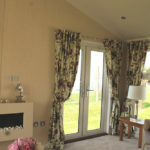 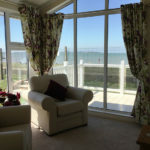 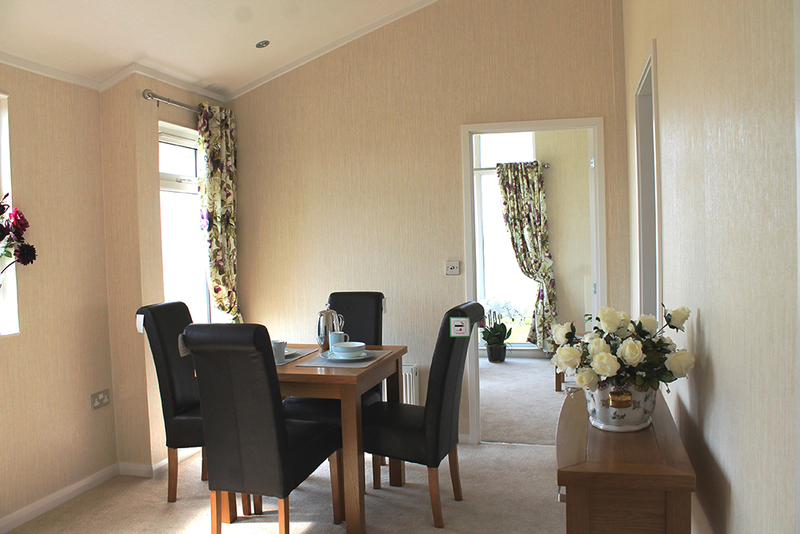 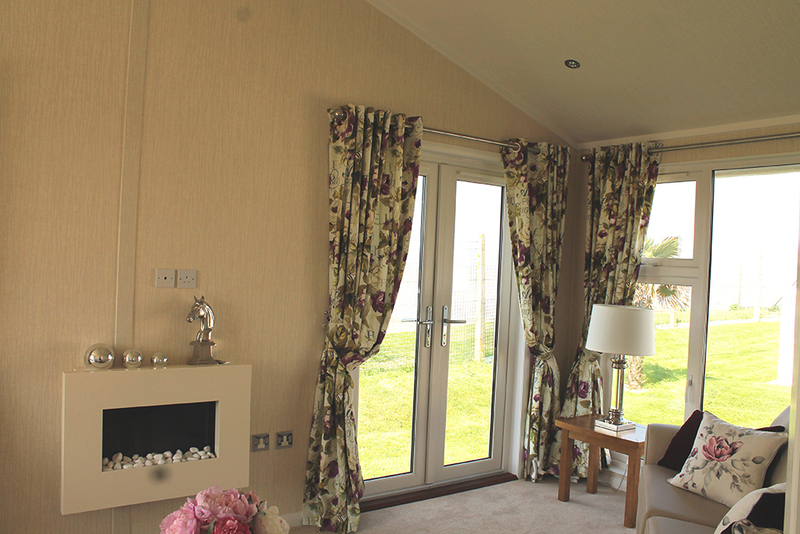 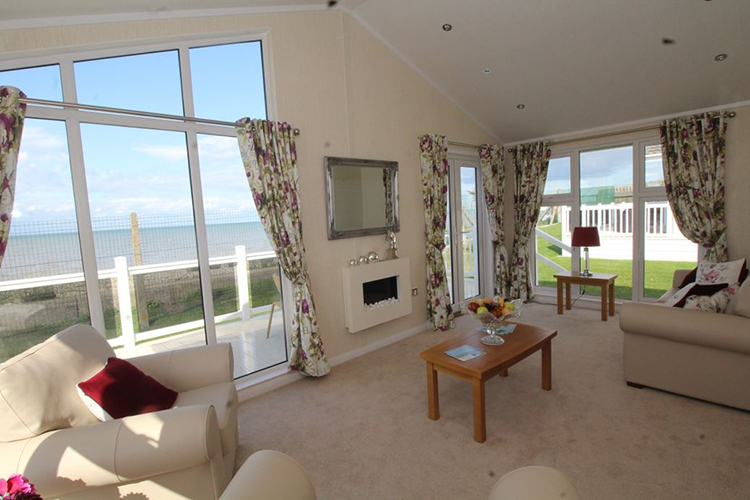 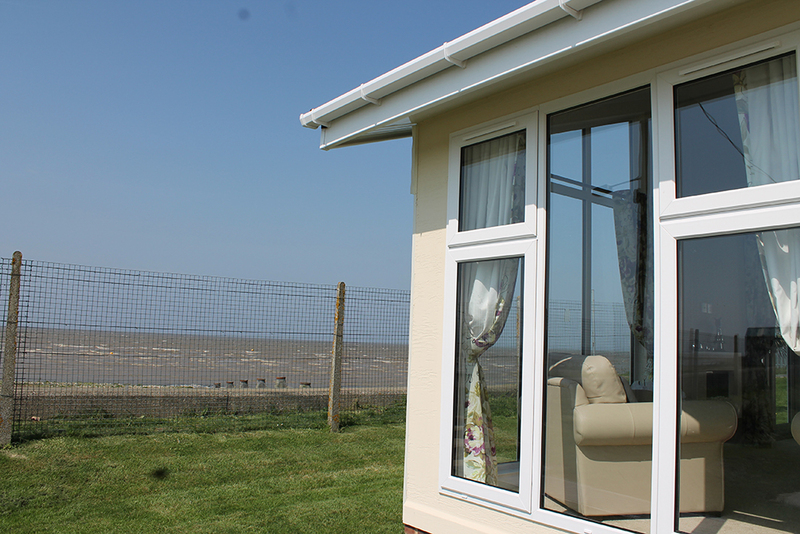 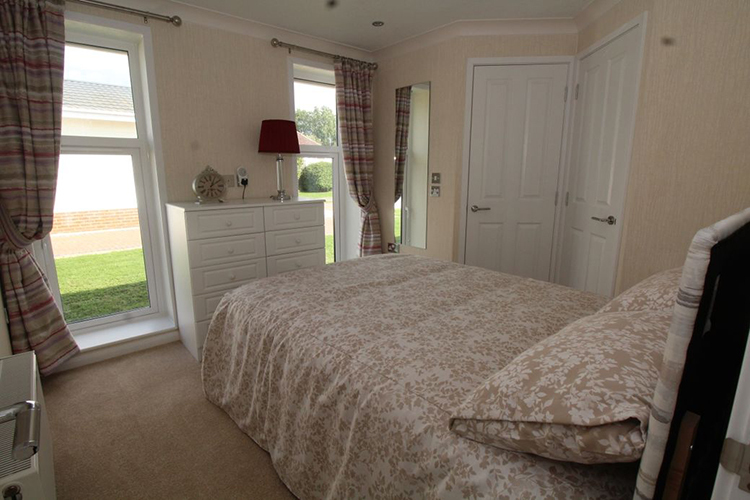 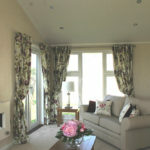 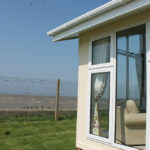 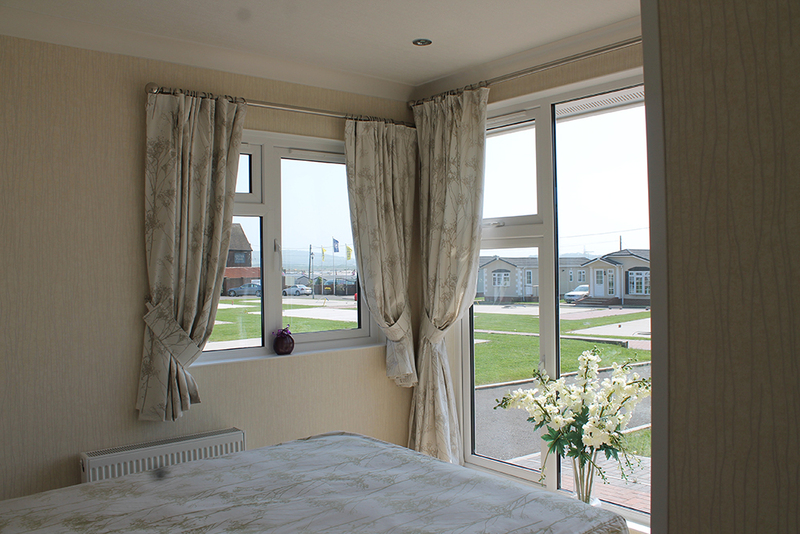 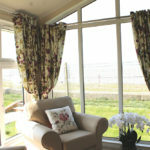 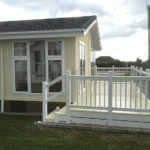 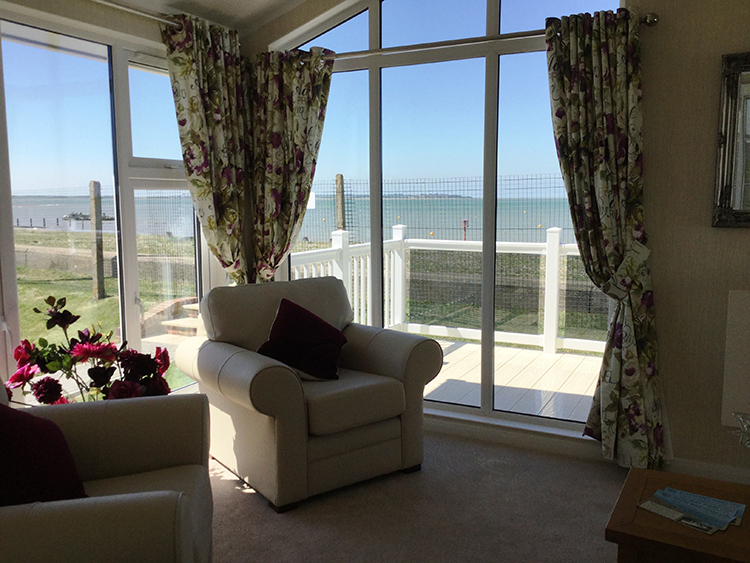 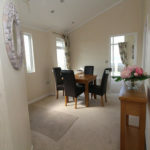 French doors open onto veranda from the lounge facing directly to the seafront. 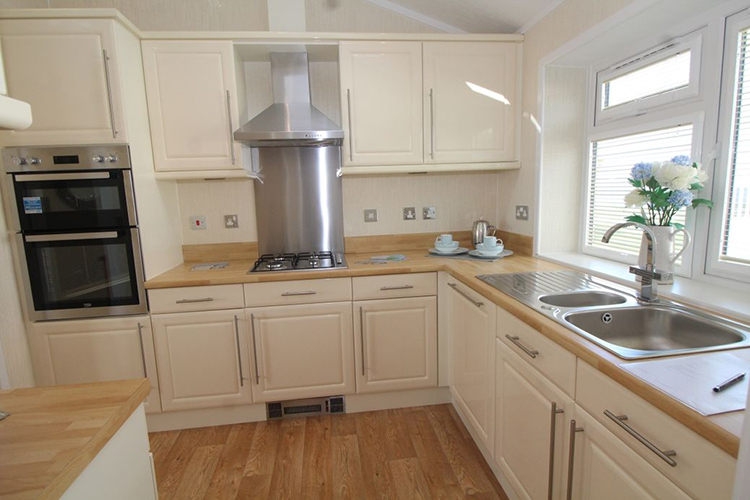 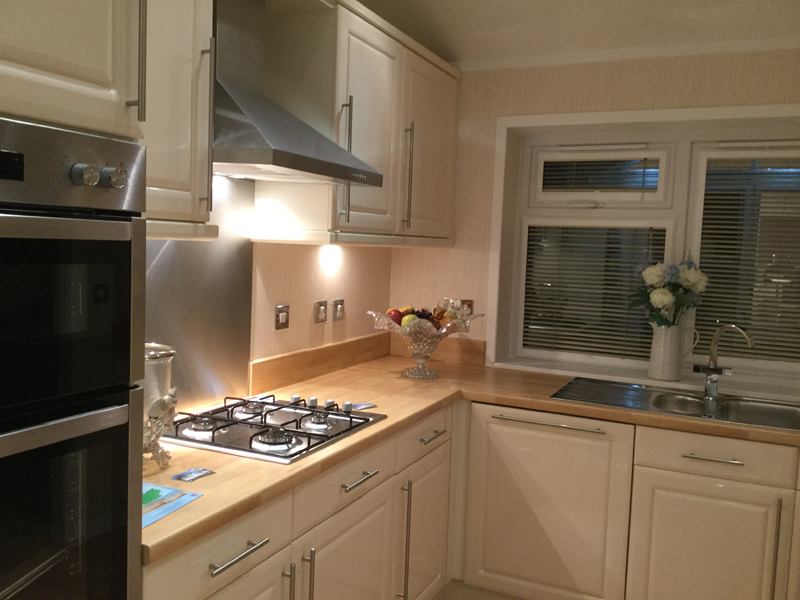 There is a separate dining area, kitchen and utility, complete with hob, oven, dishwasher, washing machine and fridge/freezer. 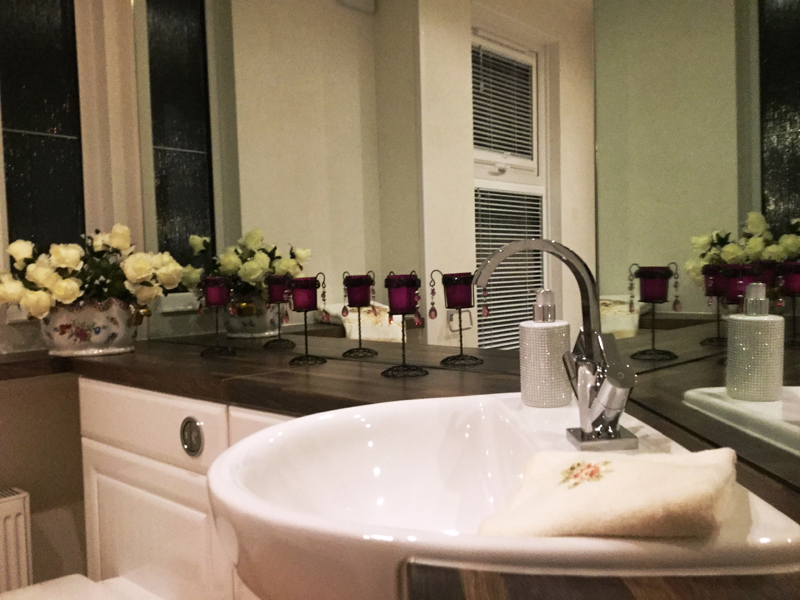 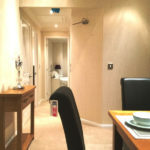 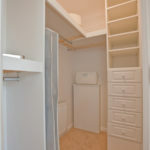 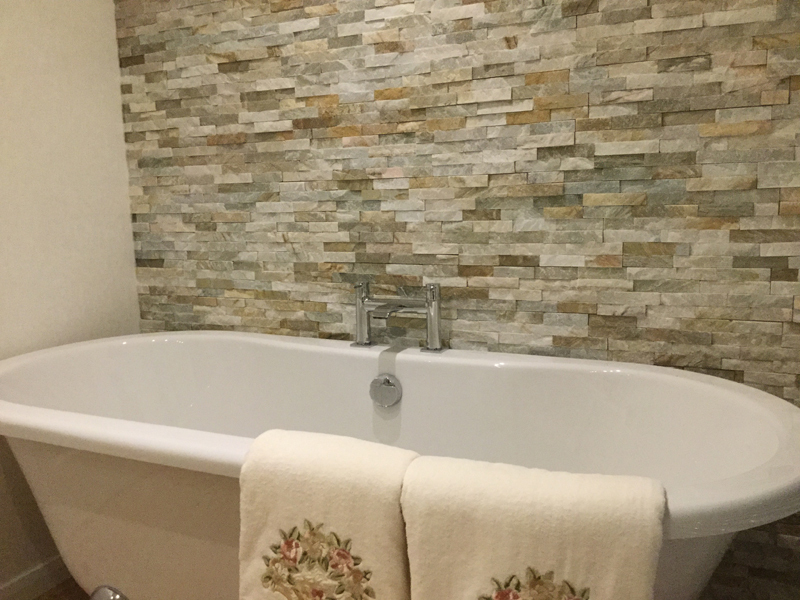 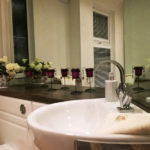 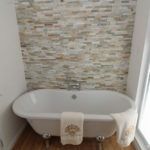 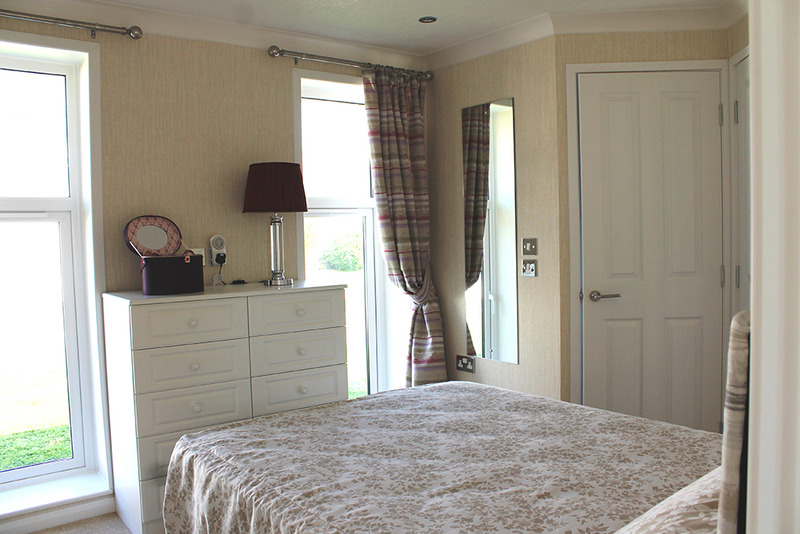 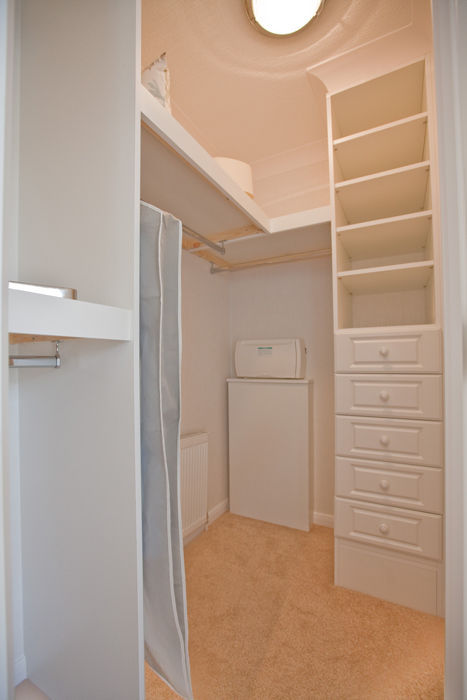 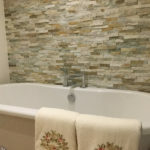 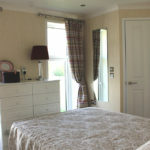 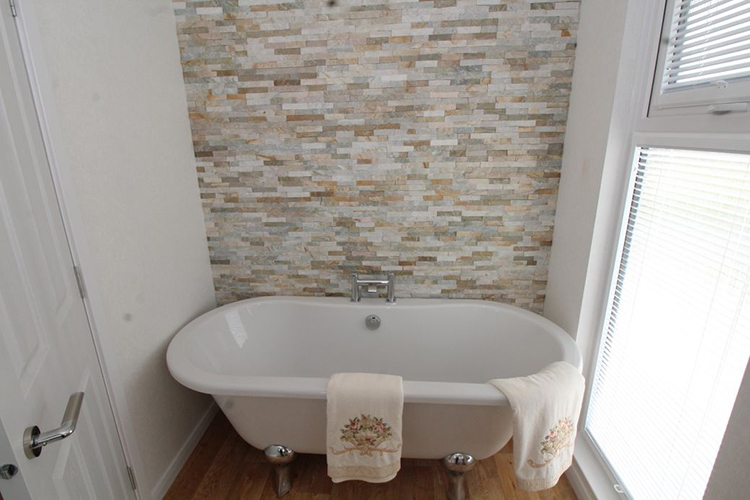 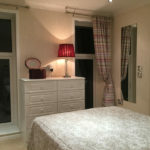 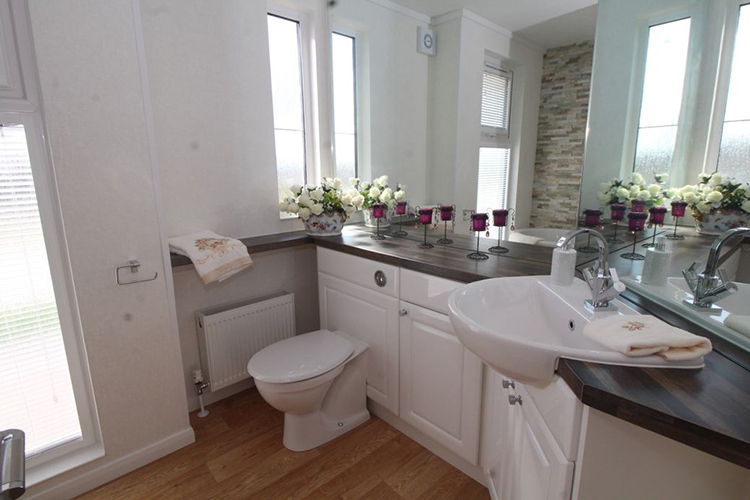 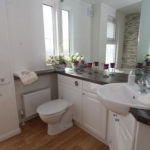 The bathroom has a roll top bath and the master bedroom is fitted with ensuite equipped with shower and a walk-in wardrobe.